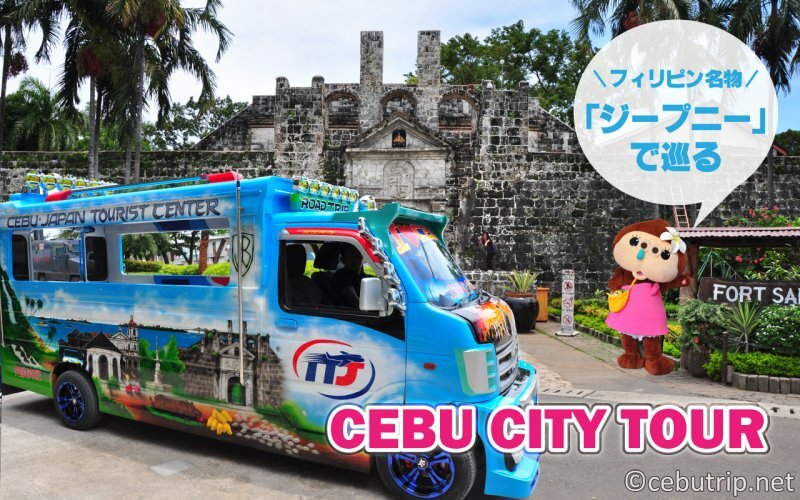 There is Remarkable vehicle in Cebu, and Its called JEEPNY. 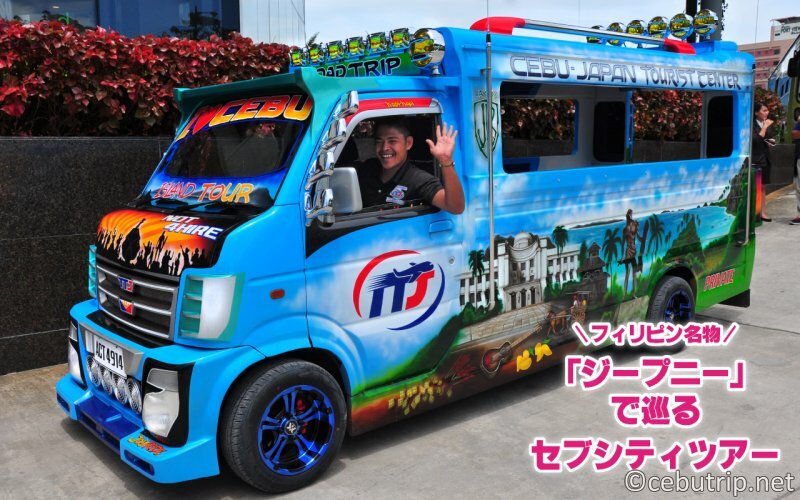 Don´t miss out the special Jeepney tours!! which can be unforgettable experience. 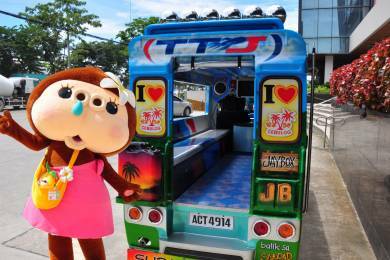 Jeepney is national symbol of the Philippine. 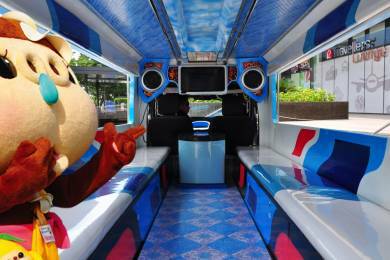 Jeepney is the most popular and famous public transportation in the Philippines. It is the country’s most popular mean of public transport extremely cheap, pretty nice design, However, it is difficult to ride for tourists because of language barrier and the routes　although there’s quite a lot of shuffling inside. 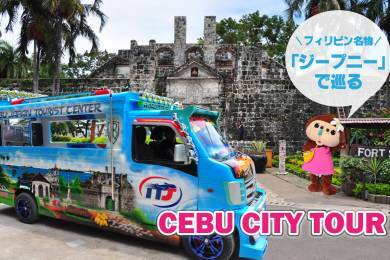 Discover the best of Cebu city with special Jeepney!! What is the difference to ordinary one?? -There is a refrigerator,TV, Locker under the seat. 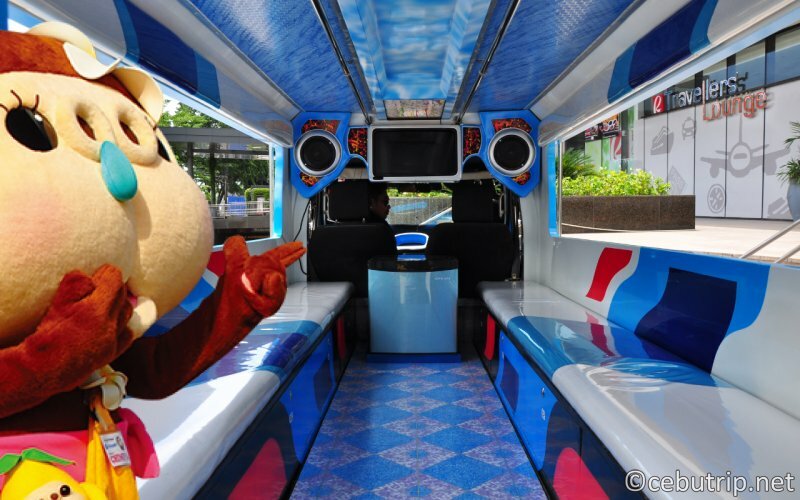 ※A security guard also ride with passengers for your safe. 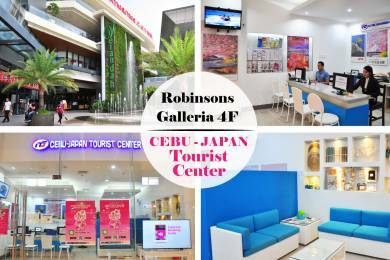 First, you visit the Cebu-Japan Tourist Center which is on the 4th floor of Robinsons Galleria. Second, you apply at the office. 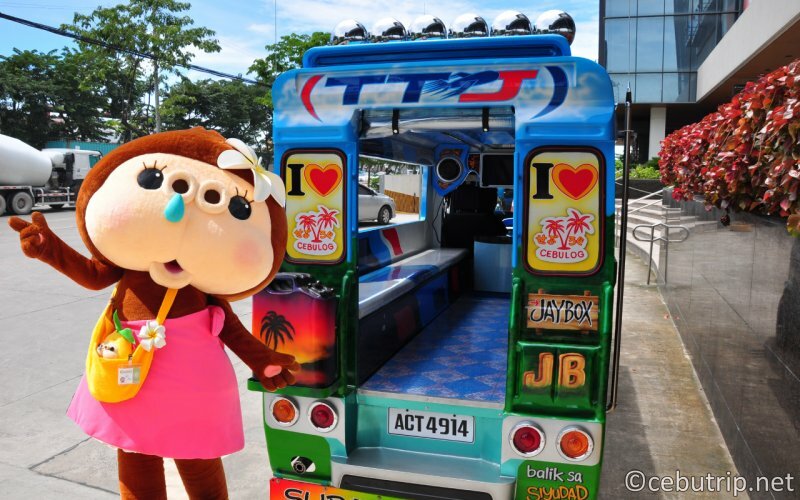 Third, you ride on the jeepney at the gate of Robinsons Galleria, and the tour starts! The tour runs 4times a day. 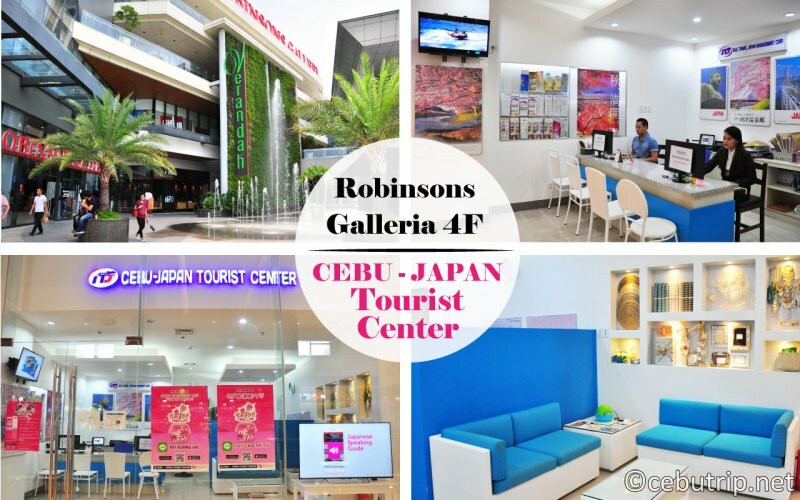 If you have a chance to go to Robinsons Galleria, don't miss this tour! Have a great day by a unique jeepney and feel the local atmosphere!! It was built at Spanish period and described as built of stone mortar with a tarpaulin where guns are mounted. 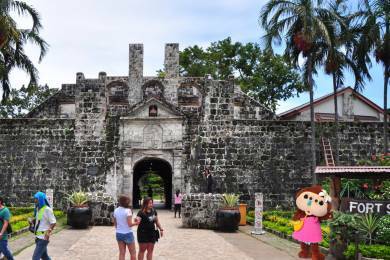 Ferdinand Magellan was the first European to come to the Philippines in 1521. He built a wooden cross. 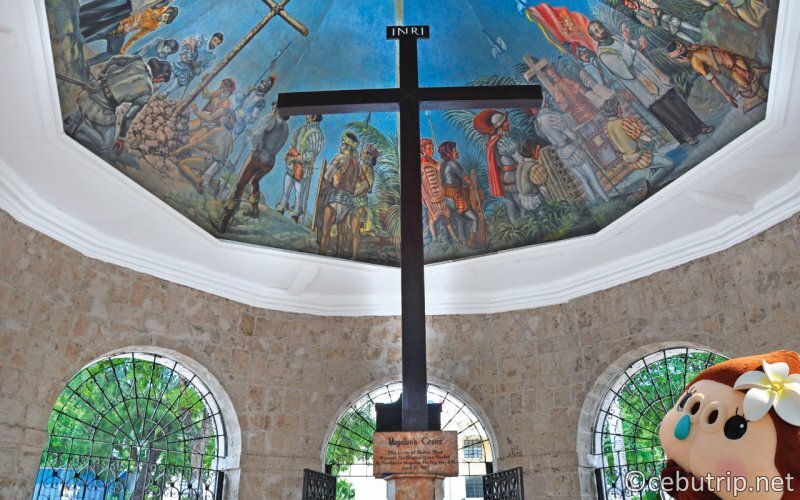 The original cross is reputedly encased in another wooden cross for protection, as people started chipping it away in the belief that it had miraculous healing powers. 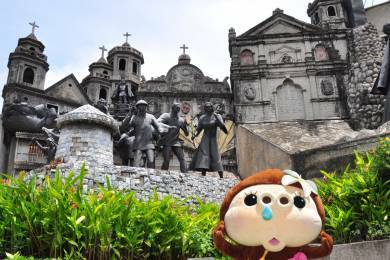 It is the oldest Christian church in the Philippines. 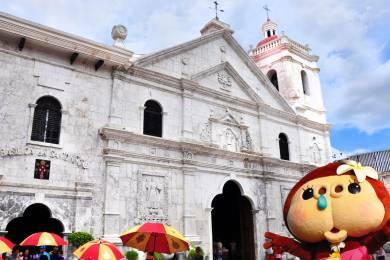 The statue of Child Jesus was gifted by Ferdinand Magellan, and it is placed at the altar of church. 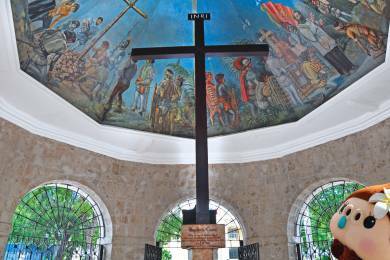 The big monument describes the history of Cebu and historical architecture in Cebu. The tour goes around those 4 places and goes back to Robinson Galleria. 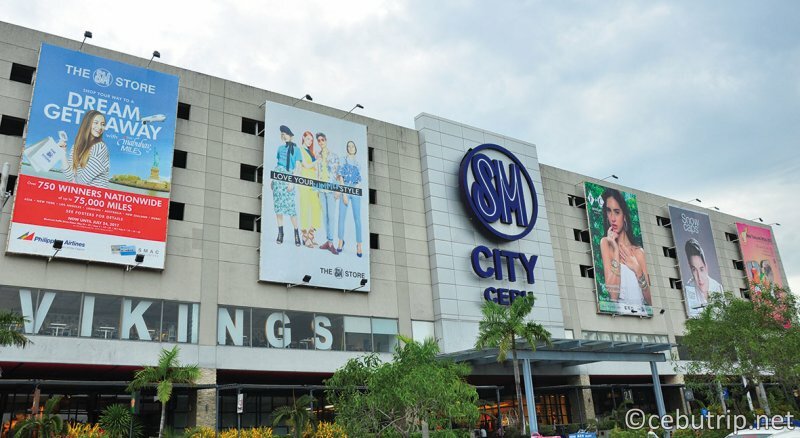 Being the first major SM mall in Cebu, SM City Cebu has been popular to both Cebuanos and tourists alike since its location is near the port area. Dubbed as the mall where ‘Everything’s Here’. 「Kultura」 : Spruce up your home with quality products from all over the Philippines. Create the perfect ambiance of Filipino chic with mother of pearl, capiz, wood, or laminated accent pieces—all handcrafted from natural material unique to the islands. There is something for every home, here at Kultura. 「Island souvenir」　: You can print your name on original T-shirts. You can get off half way before arriving Robinsons galleria. 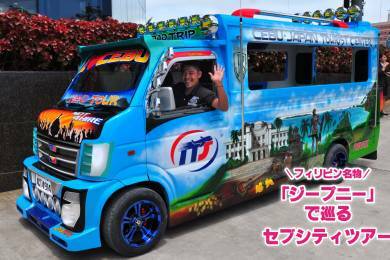 Another special Jeepney is coming next year. Riding a jeepney is a little bit RISKY for tourists, This one is perfectly safe though. Don't miss this special chance! This tour will be closed when reaches the capacity. So Make a reservation as soon as possible. We also have transportation service. In Mactan island ：one way 500 peso each. return 1000 peso each. 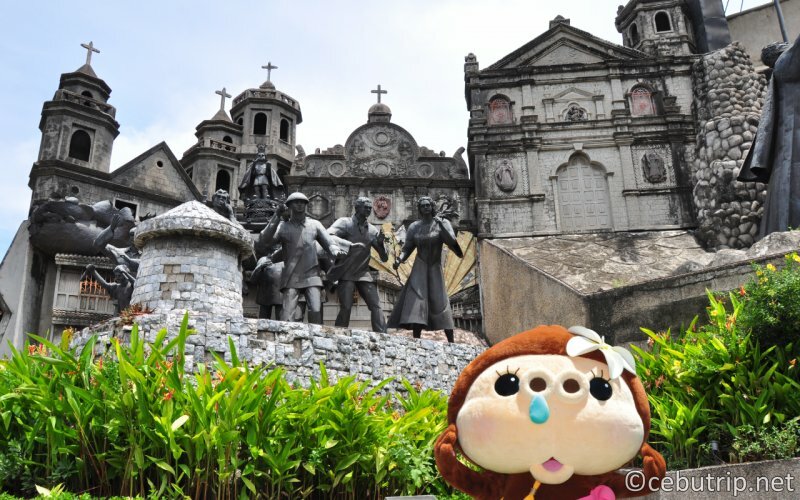 Also check the application "cebulog" operated by Cebu Tourist Center! 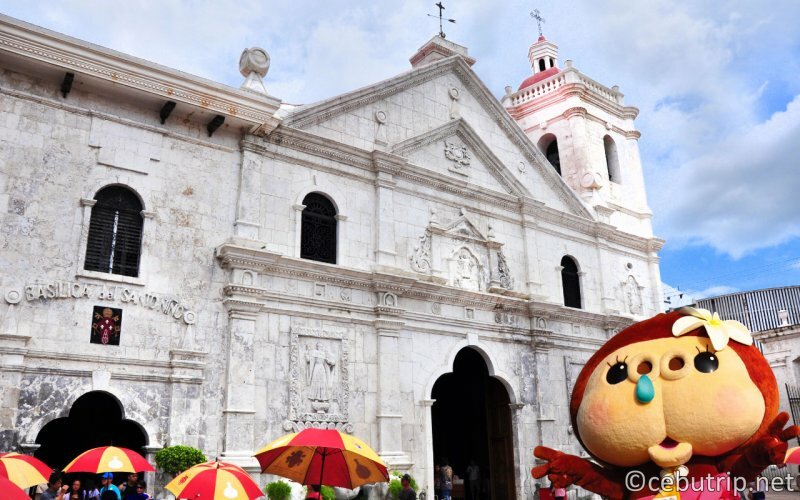 Download and get information on Cebu! Fill out "Name", "E-mail", "the day and time you'd like to attend", and "the number of participants"
or visit the counter of Japan Tourist Center on the 4th floor of Robinson Galleria. The Most Affordable Souvenir Shop in the Historic Resort City! The Biggest Weekend Food Market In Cebu " SUGBO MERCADO "
Happy Place at The Happiest Beach in Cebu! 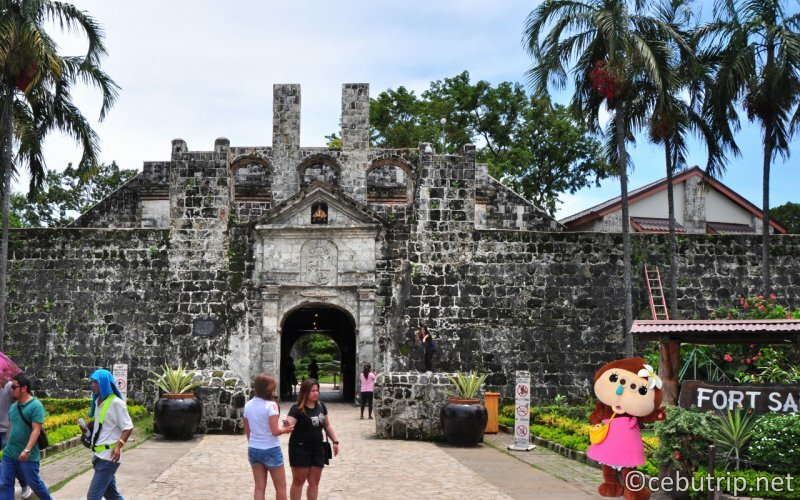 Picturesque Restaurant and Cafes In Cebu! You have to login first to write a comment.